Next week, some of you may be heading to the European Geophysical Union meeting in Vienna. With its thousands of participants and all its parallel sessions, it’s easy to feel lost during this meeting, especially if it is your first time. But do not worry – we’ve compiled a list of activities for you. Sunday: from 16.00, pre-ice breaker meet-up, organised by the Cryosphere division. Location yet to be determined, so check the page of the event. 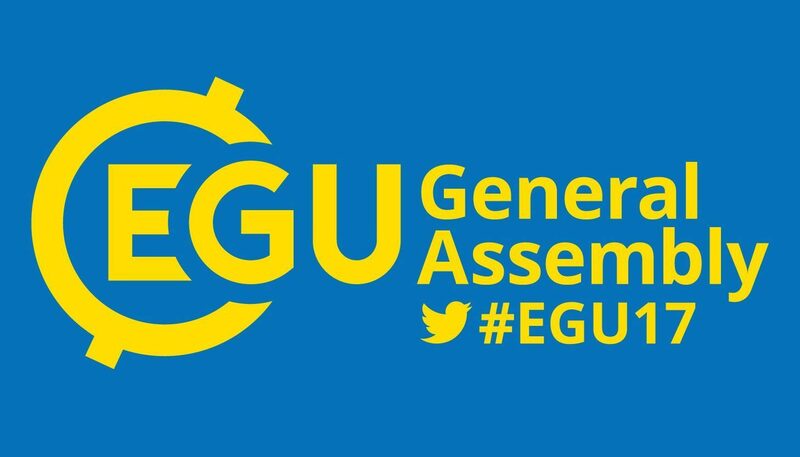 Tuesday: lunch meeting for anyone interested in joining the author team of the best blog of the EGU network. Practical info to come. Keep an eye on the list of medal lectures as well. Their names are not very explicit though, so take the time to check the abstract. Lorna will spend her week in the exhibitors corner, at the SWITCH ON boot. In Gothenburg, tonight: Polar Pub!